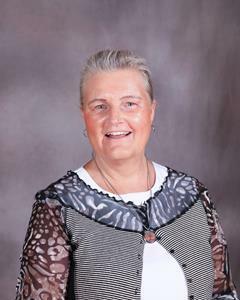 Mrs. Dorothy DeJong (Doezema) has been hired part time to work in our Special Education program, giving assistance to two of our students who have grown up with hearing impairments. Dorothy is a graduate of Covenant and taught for many years at Hope Christian School in Redlands, CA. She is married to Henry DeJong and they have 5 children with three of them, including twin boys, attending Covenant. Copyright © 2009 Covenant Christian High School, All Rights Reserved.